Devin Haney Promotions, the promotional company owned by undefeated WBC Youth and USBA Lightweight Champion, Devin “The Dream” Haney (19-0, 13 KOs), was just granted a boxing promoter’s license by the California State Athletic Department (CSAC). At 19-Years old, Devin Haney, who was born in San Francisco and raised in Oakland, becomes the youngest promoter in boxing history. 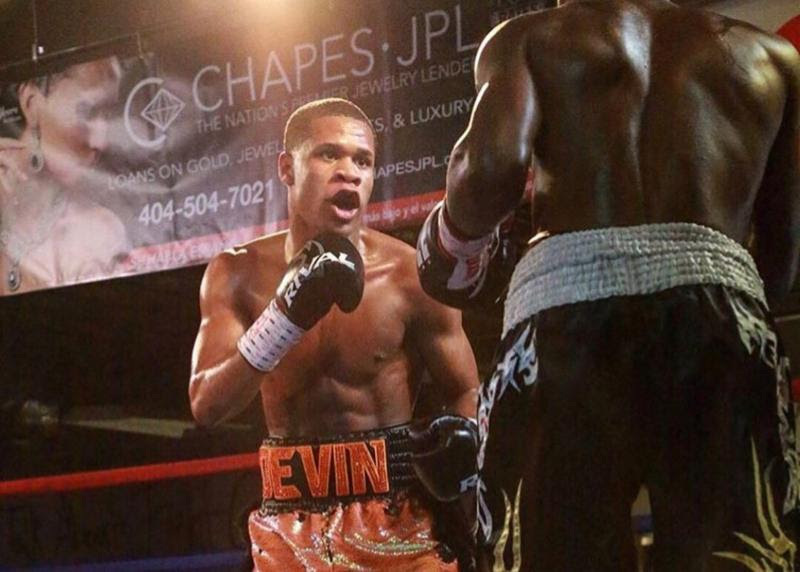 With the approved application, Devin Haney Promotions is off to a good start and looking is forward to showcasing events in California. In his last fight, Haney looked sensational in his SHOWTIME debut, scoring a 9th round TKO against a worthy opponent in Mason Menard (33-3, 24 KOs), who many boxing insiders’ thought was going to give Devin problems. Haney’s performance was electrifying, setting him up for another date on the network.